Sydney's father, Jack Bristow, is also an double agent. Both had a distant relationship for years, but their present situation brings them closer together. Sydney and her father spend the first season trying to foil SD-6's missions and preventing them from getting their hands on what they are determined to get. For years SD-6 has fought against FTL and K-Directorate, two crime organizations that are also in the pursue of various artifacts build by the 15th century scientist and prophet, Milo Rambaldi. However, when a new player referred to as "The Man" comes to town, FTL and K-Directorate are put out of business and SD-6 engages in the pursue of this new mysterious opponent. After eliminating SD-6 and all of the other SD cells, Sydney, Marshall, Dixon, Jack, and Vaughn are now fully working for the CIA. 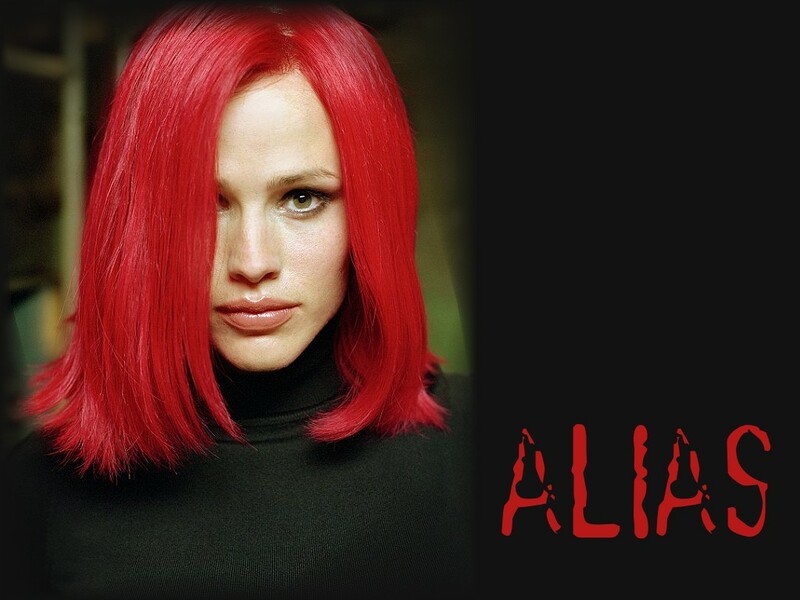 From J.J. Abrams, the creator of Alias, and Damon Lindelof (Crossing Jordan) comes an action-packed adventure that will bring out the very best and the very worst in the people who are lost. Out of the blackness, the first thing Jack (Matthew Fox, Party of Five) senses is pain. Then burning sun. A Bamboo forest. Smoke. Screams. With a rush comes the horrible awareness that the plane he was on tore apart in mid-air and crashed on a Pacific island. From there it's a blur, as his doctor's instinct kicks in: people need his help. Stripped of everything, the 48 survivors scavenge what they can from the plane for their survival. Some panic. Some pin their hopes on rescue. A few find inner strength they never knew they had — like Kate (Evangeline Lilly), who, with no medical training, suddenly finds herself suturing the doctor's wounds. Hurley (Jorge Garcia) — a man with a warm sense of humor despite the desperate situation — does his best to keep his cool as he helps those around him to survive. Charlie (Dominic Monaghan) is a faded rock star who harbors a painful secret. Sayid (Naveen Andrews) is a Middle Eastern man who must wrestle with the racial profiling directed at him by some of his fellow survivors. Jin (Daniel Dae Kim) and Sun (Yunjin Kim) are a Korean couple whose traditions, values and language are foreign and thus causes much to get lost in the translation. Sawyer (Josh Holloway) has an air of danger surrounding him, and his intense sense of mistrust for everyone around him could prove to be fatal to his fellow castaways. Michael (Harold Perrineau) has just gained custody of his nine-year-old son, Walt (Malcolm David Kelley), after the death of his ex-wife — they are a father and son who don't even know each other. Locke (Terry O'Quinn) is a mysterious man who keeps to himself, and who harbors a deeper connection to the island than any of the others. And self-centered Shannon (Maggie Grace) — who actually gives herself a pedicure amid the chaos — and her estranged controlling brother, Boone (Ian Somerhalder) — constantly bicker and must learn to get along if they are to survive. THRESHOLD is a suspenseful drama about a team of experts who are assembled when the U.S. Navy makes a chilling discovery: an extra terrestrial craft has landed in the mid-Atlantic ocean. Dr. Molly Anne Caffrey is a government contingency analyst whose job is to devise response plans for worst-case scenarios. In a single instant, her life changes when one of those plans--THRESHOLD--is activated by Deputy National Security Advisor J.T. Baylock. Armed only with her hypothetical strategy to address the appearance of aliens on earth, Caffrey now finds herself thrust in the midst of a global crisis. She hand-picks a team of eclectic specialists to prepare for first contact: Dr. Nigel Fenway , a disillusioned NASA microbiologist; Lucas Pegg , a brilliant but neurotic physicist; Arthur Ramsey , an expert in languages and mathematics; and Cavennaugh , a highly trained covert operative with a mysterious past. 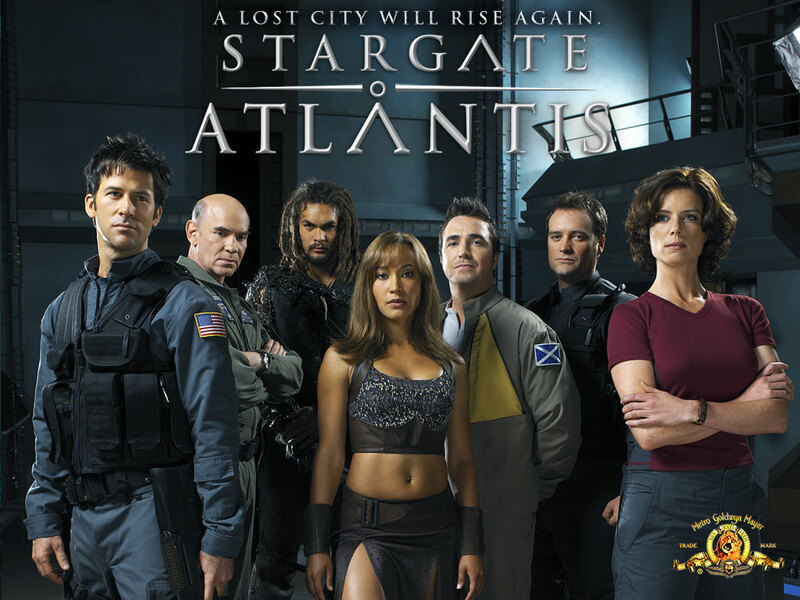 Together, they decipher the intention of the craft, the fate of the ship's crew and begin preparations for the possibility of a crisis situation--an alien invasion..
Once in Atlantis, the group finds the city abandoned; asleep for tens of thousands of years, and no power source left for a return home. They must find a power source within Atlantis' own Pegasus galaxy using the same stargate system that got them there or they will be stranded forever. On the first planet they visit, they accidentally waken a new, powerful, and more evil enemy than human kind has ever faced, the Wraith. And the Wraith are hungry – for humans! 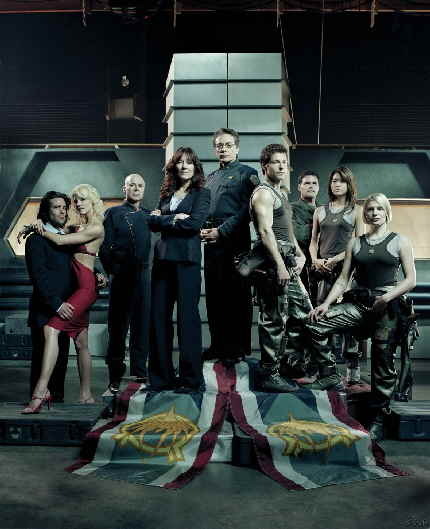 Follow the extraordinary adventures of an SGA team lead by Major John Sheppard (played by actor Joe Flanigan), and his team made up by his second in command Lt. Aiden Ford (played by actor Rainbow Sun Francks), and the Astrophysicist/Scientist Dr. Rodney McKay (played by actor David Hewlett, reprising the role he played in Stargate SG-1). 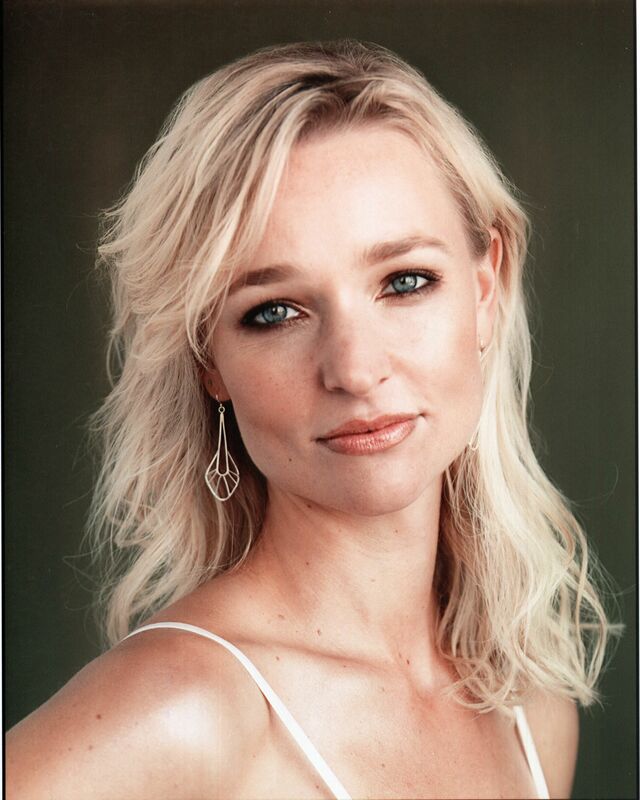 Joining the team will be Teyla Emmagan (played by actress Rachel Luttrell), a beautiful, exotic, and strong-willed woman from the Pegasus galaxy. Man has searched the skies for centuries and has never come up with conclusive evidence to prove the existence of other forms of intelligent life. What if we have been looking in the wrong place? What if there were other forms of intelligent life already living among us? What if perceived natural disasters were really diversions created to conceal clandestine alien activities? When a small town at the edge of the Florida Everglades is threatened by a raging hurricane, U.S. Park Ranger Russell Varon must go to great lengths to protect the small community and his family safe. During the storm his young daughter claims to have seen mysterious lights, seemingly unaffected by the gale-force winds, floating near the water. Varon dismisses the sighting, but begins to wonder if there really was some truth to the story after his missing ex-wife turns up naked and her mory of the storm is completely gone.